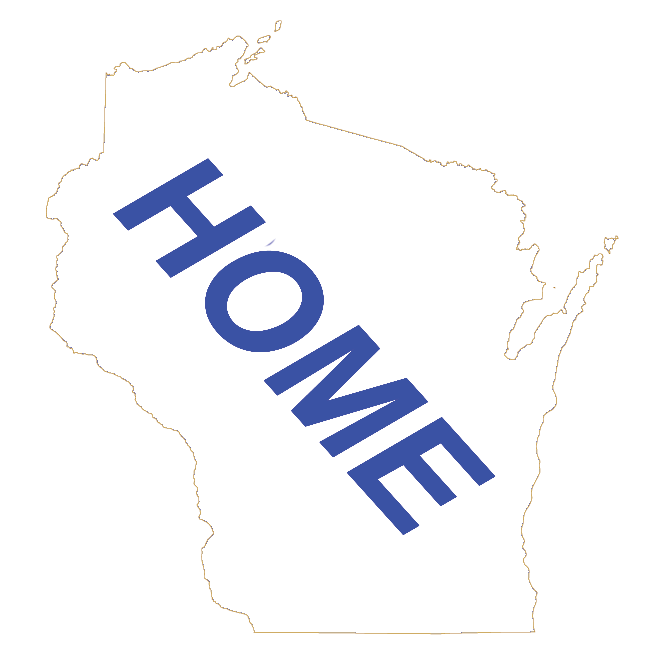 Wisconsin Lodging Groups | wisconsin.com - Wisconsin's Home Page! On this page we have listed the different Hotel/Lodging groups. We have a link to their home page and their rewards page. We then have links to our directories for each of their different types of lodging. Click on the button below to go to the wisconsin.com Wisconsin Lodging Main Page.